There’s a reason why this is the first of the 5 tips for printing a brochure, because you have to start your brochure with a purpose. Is it a sales tool? An informational piece? What do you want people to do once they’re done reading your brochure? 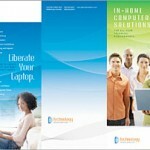 Determine how and by whom your brochure will be used. Write this information down on a sticky-note and affix it to your monitor or desk, you’ll come back to it later. One-third of the space for headlines and subheaders. This includes your logo and contact information. 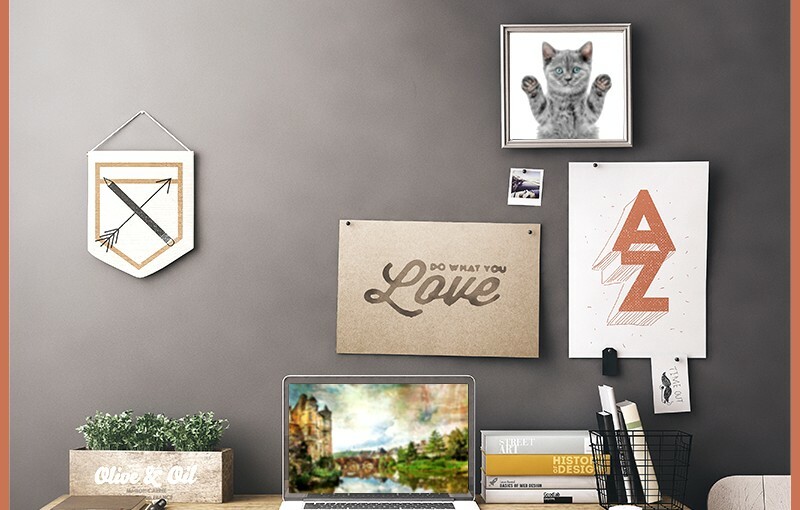 One-third of the space for photos, illustrations, charts and other images. 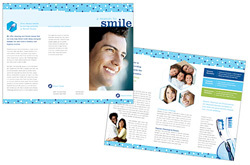 One-third of the space for general copy; the basic body of the brochure.For longer brochures, try using this rule on just the outside-facing pages. 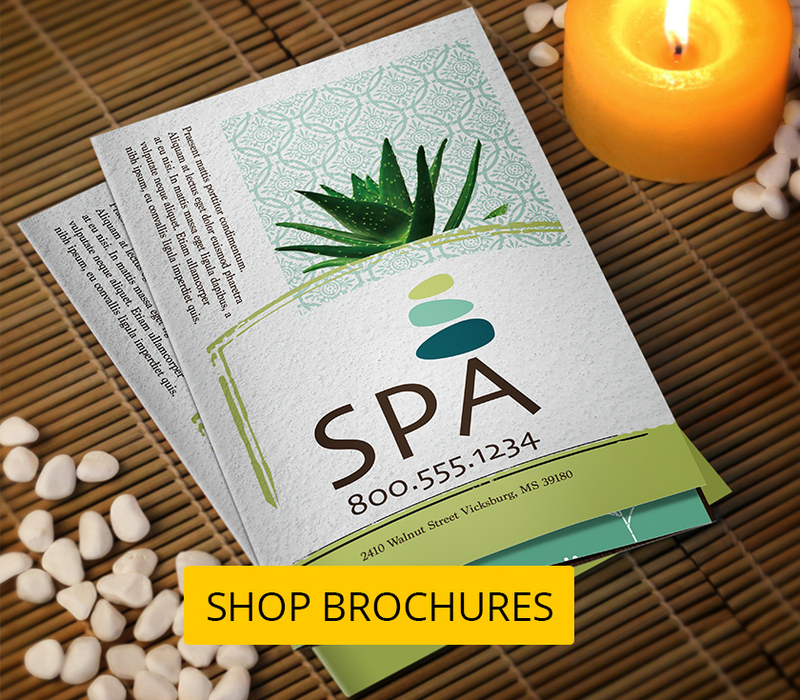 If you’re still having trouble with your design, try using one of the many low-cost, professional Brochure Printing Template offered by UPrinting.com. 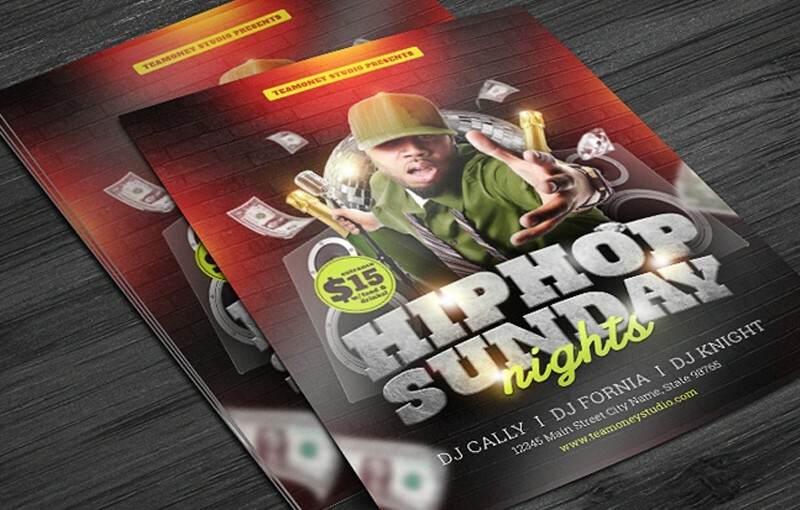 Pricing starts at just $75 per brochure layout and is done by UPrinting.com’s professional designers. Your payment includes two revisions and affordable re-ordering. 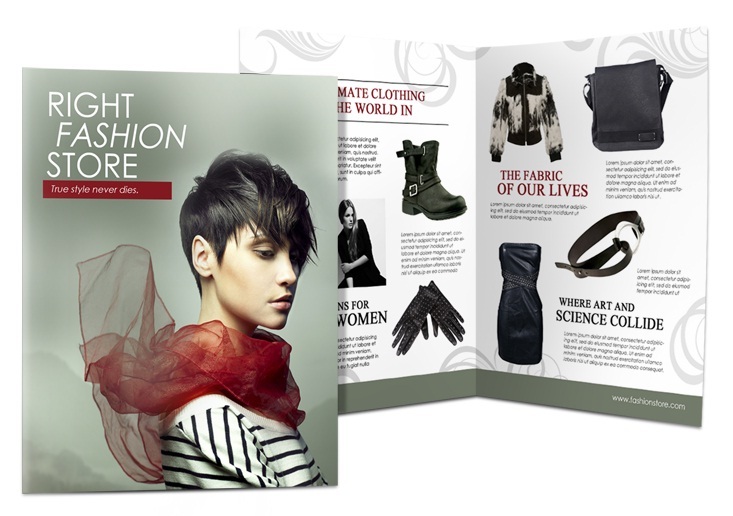 When you’re ready to submit your final brochure design to UPrinting.com, also ask yourself one last time, does this brochure meet the original purpose and goals I set out at the start of this project? If the answer is no, you may have to do a little more tinkering. 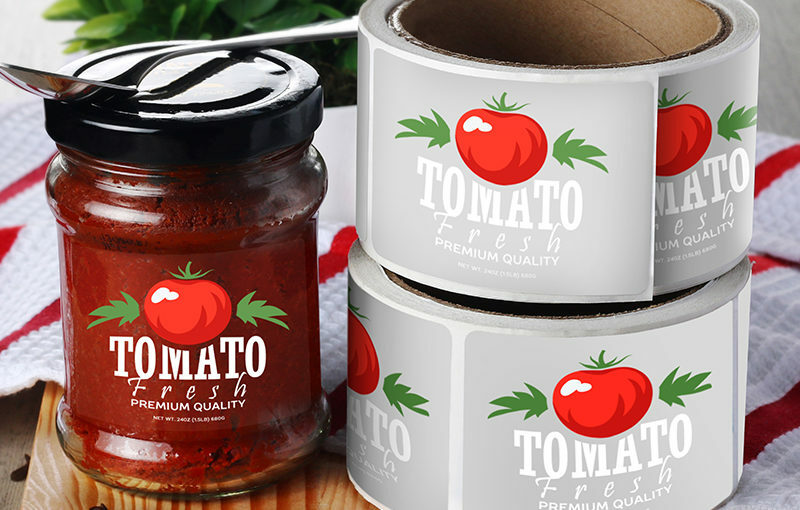 Once you receive a press-ready proof (available in just a few hours with UPrinting.com), find a fresh pair of eyes to give it a final onceover. You’re looking for spelling mistakes, branding errors, date issues and any other common mistakes. 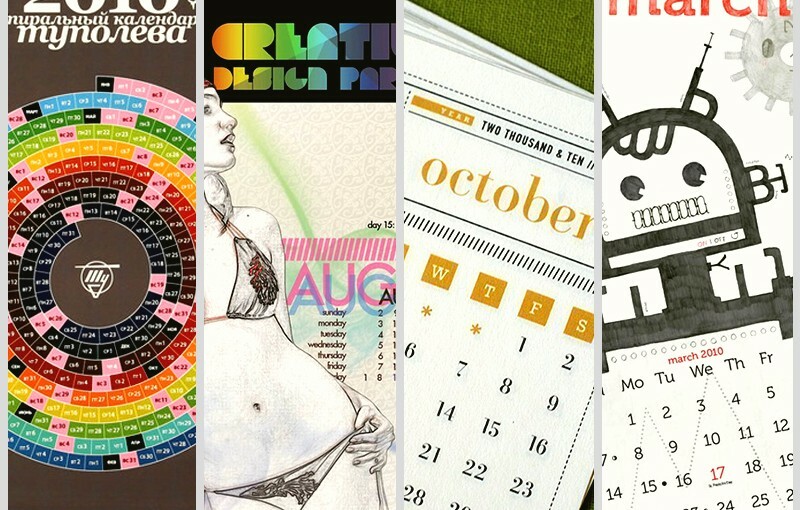 Though it’s last, this may be the most important of all the 5 tips for Printing Brochures. 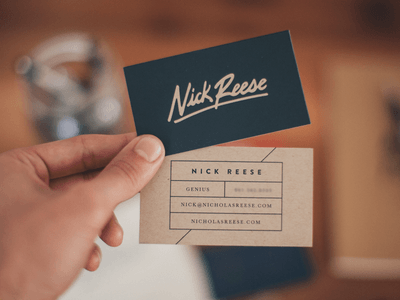 Careful proofing protects you against silly mistakes and could potentially save you hundreds of dollars in re-printing costs.